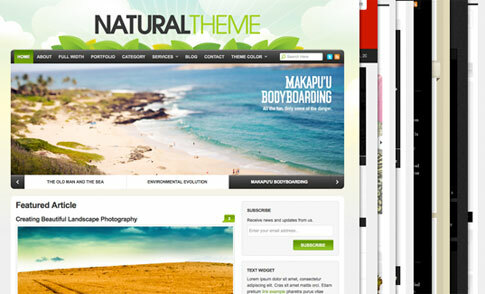 With the purchase of Organic Themes’ Developer Pack you will receive all current and future themes from Organic Themes! There are no hidden costs or recurring fees — this is an incredible deal for high quality premium WordPress themes that shouldn’t be passed up on. 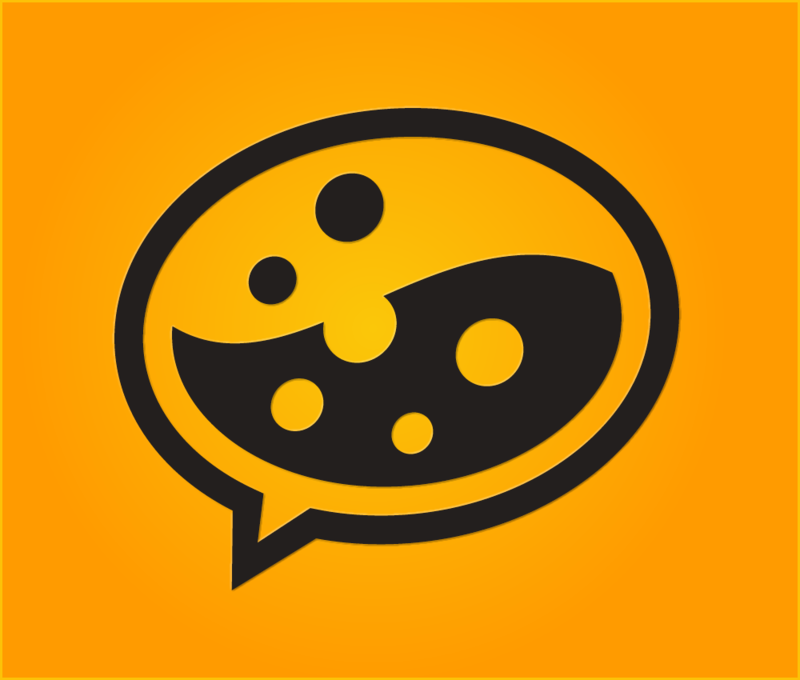 You will get all current and future themes for one LOW cost of $249, which also includes access to the support forums and all design files and future theme updates. Don’t miss out on this incredible opportunity — check out the Organic Themes Developer Pack today!